If the delay takes effect, a decision on the FTC's motion for partial summary judgment would be moved out 30 days, Reuters reported. Qualcomm has been seeking to end as many of its legal disputes as it can in order to reach financial targets, namely a goal of up to $7.50 in earnings per share by its 2019 fiscal year. 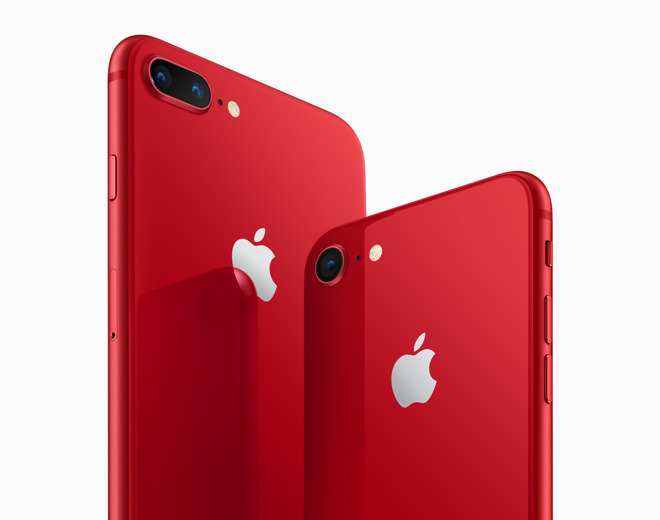 The FTC case dates back to January 2017, and accuses Qualcomm of forcing companies like Apple to buy its wireless chips in exchange for better patent royalty rates. Apple was in an exclusive modem supply arrangement with Qualcomm for several years, but started mixing in Intel chips with 2016's iPhone 7, and is now Intel-only with the iPhone XS. Apple filed its own $1 billion lawsuit against Qualcomm shortly after the FTC. That marked the beginning of a global legal war, compounded by actions from various government bodies, and Qualcomm accusations that Apple handed trade secrets to Intel to improve chip performance. In August, Qualcomm reached a settlement with Taiwanese antitrust regulators, avoiding a $773 million fine in exchange for investing $700 million in the country over the course of five years. It has also made deals with parties like Samsung, like Apple a major phone customer.